Is your B2B social sales strategy in need of “pumping up?” Then let’s get started with these routine inspired by SNL’s Hans and Franz. Hans and Franz are two classic Saturday Night Live characters (played by Dana Carvey and Kevin Nealon) who appear as muscle-laden Austrian jocks aiming to “pump up” the viewer. While the actual physical training process included little more than striking bodybuilder poses and random yodeling, their routine mostly focused on the concept of “being fit.” The characters have even been resurrected in a recent State Farm commercial. The first step to social sales pumpitude is to flex your ear and eye muscles through sustained, social listening. 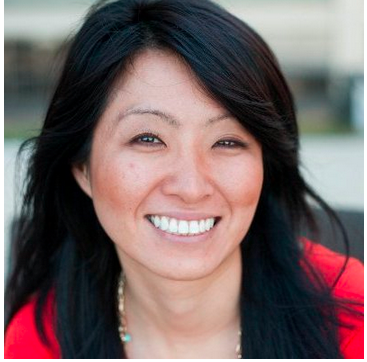 Your audience is already talking about important, relevant topics on LinkedIn. Hear them now in the initial discovery phase, and believe them later when they look to you for relevant insights. Stretch out your social listening muscles with this LinkedIn listening regiment: One part automated lead alerts, one part targeted search, and three parts content filtering from specific sources. Newsfeed: Customize your feed by filtering content based on specific updates, such as job changes, from prospect companies you want to target. This ensures that content your prospect is sharing is visible you look for opportunities to engage. Search: Keywords are great, but narrowing your search by job title or trending topics can help target the right people. Automated alerts: Your previous lead search history can be used for new automated alerts within Sales Navigator. If a specific search query produced great results, automate that search to receive recurring lead recommendations. There is a reason why trainers always warm up before attempting the heavy lifting. Blood takes longer to circulate through inactive muscles, and skipping the warm up could increase the risks for injury. Your sales process also needs ample warm-up time to achieve ideal results. Build your professional brand. You want to be seen as a thought leader before connecting with a prospect, and incomplete profile pages are one example – as Hans and Franz would say – of puny attempts to make that connection. Use the existing connection, if available. There is a good chance that someone at your company already has a connection with the prospect, and 88% of buyers engage through introductions with existing network connections. Much like Hans and Franz, we are committed to providing a “flabless utopia” for social sellers. Unlike them, we’re actually making it happen. 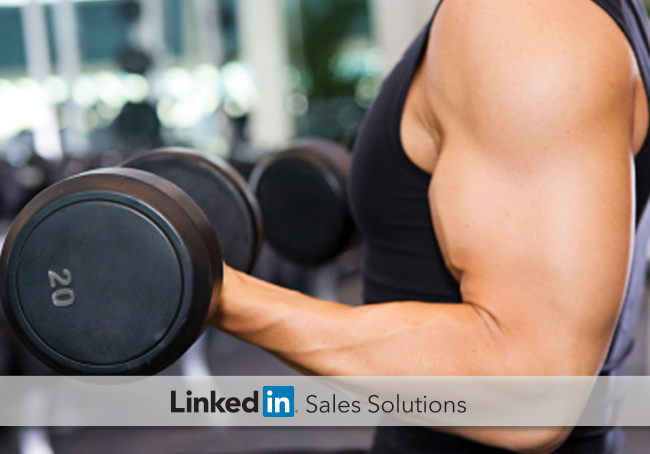 Get the full How-To Guide to Social Selling and start flexing those social muscles!